Wajima Morning Market is a local producers market on Asaichi-dori avenue in Wajima City, well known for its unique atmosphere and abundance of fresh produce. As you walk down Asaichi-dori (literally “Morning Market Street”) in central Wajima, you can catch a glimpse of the sea between the houses and shops that line the street. Asaichi-dori avenue is near the city’s harbor, and is famous for hosting the Wajima Morning Market. The morning market is quite extensive, and offers local produce and crafts. 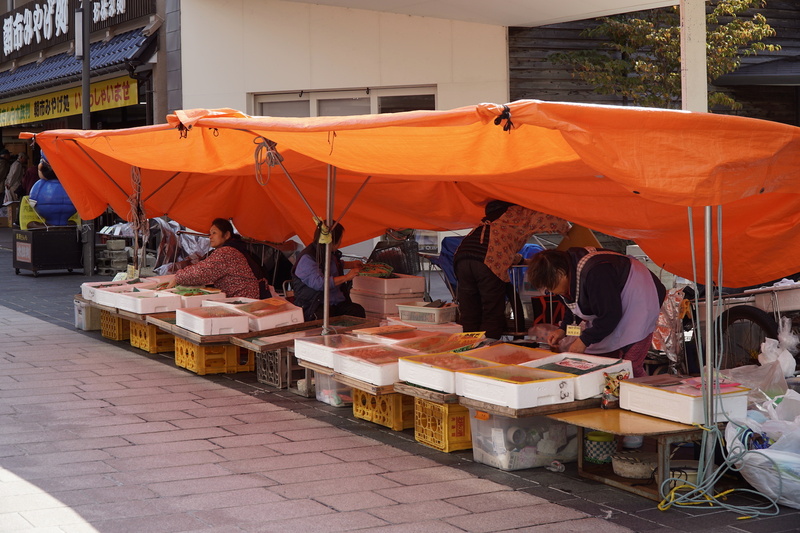 Especially the selection of fresh and dried seafood is remarkable, but people also come here to experience the atmosphere of the old-fashioned market. The street is lined with stands of various sizes from which locals (often elderly ladies) sell their fish, vegetables, fruits and woodwork. The largest stands occupy entire families and several square meters while the smallest stands are limited to a single old farmer, with a plastic bag or basket on the ground. There is a covered grilling area mid-way down the market, where you can bring the fresh fish you buy and grill it on the spot for free. 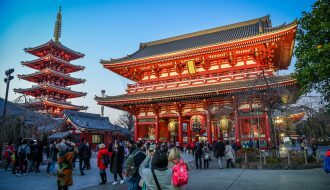 Wajima Morning Market has over 1000 years of history, and is probably the biggest tourist attraction on the Noto peninsula – attracting over 1 million visitors yearly. 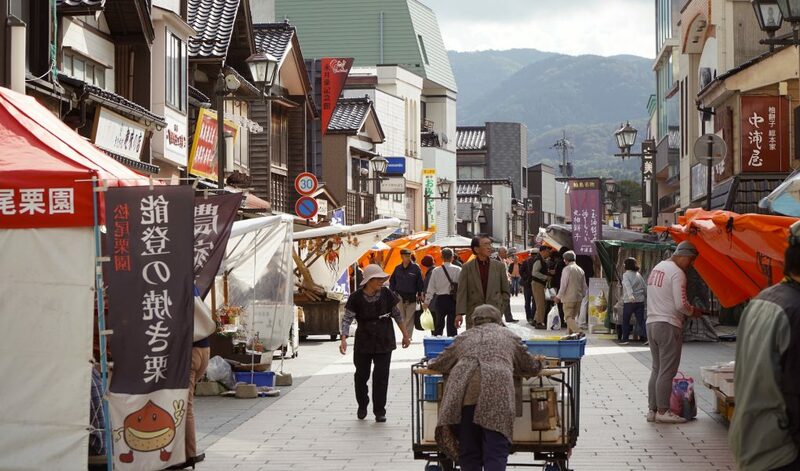 Experiencing the unique, old-style atmosphere and smells of this market is an absolute must, when you visit Wajima. Make sure to support the locals by purchasing their goods. Closing days: 2nd and 4th Wednesday every month, plus January 1st through 3rd. 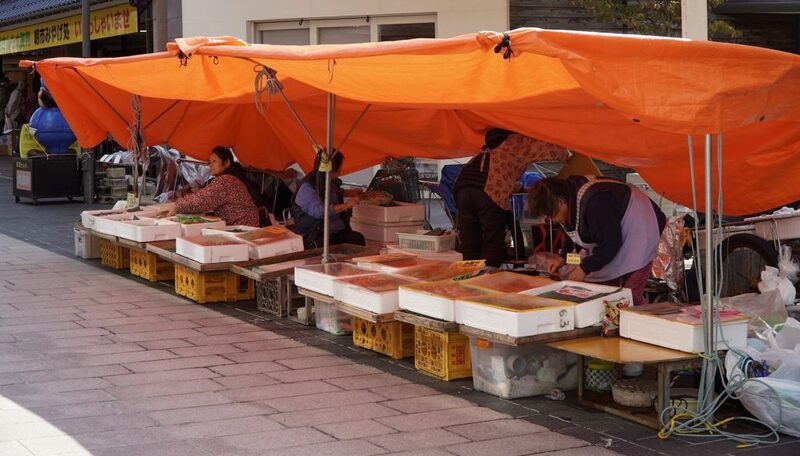 By car: Wajima Morning Market is located near the harbor in central Wajima. 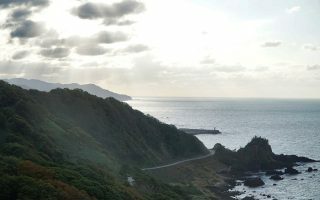 There is parking available right next to the harbor or alternatively at the Kiriko Museum. The drive from Kanazawa to Wajima is about 110km (68mi). 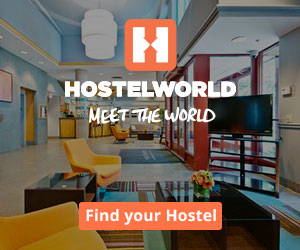 Parking coordinates: 37.397445, 136.902288. By bus: Express busses operated by Hokutetsu drive between Kanazawa and Wajima about 11 times daily. 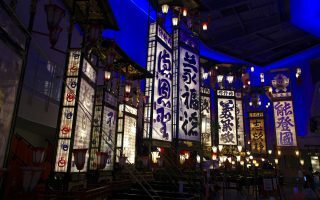 The schedule is in Japanese but the tourist information in Kanazawa can help you. 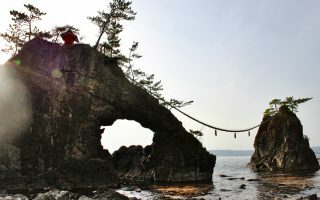 Private tour: you can book a private tour of the Noto Peninsula here. 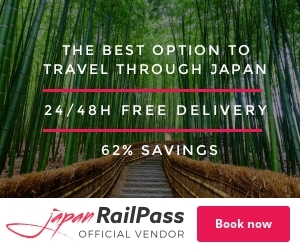 Train: Are you coming from Tokyo, Osaka or somewhere else in Japan? 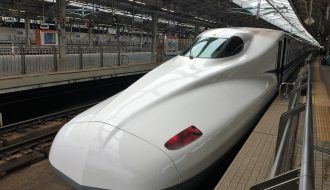 Then take the Shinkansen bullet train to Kanazawa and catch a bus from there. 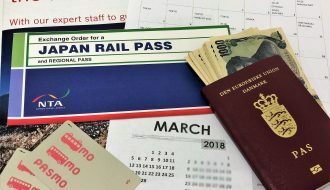 Shinkansen to Kanazawa is covered by the Japan Rail Pass.